Woah. That lady has got some BIG HAIR. 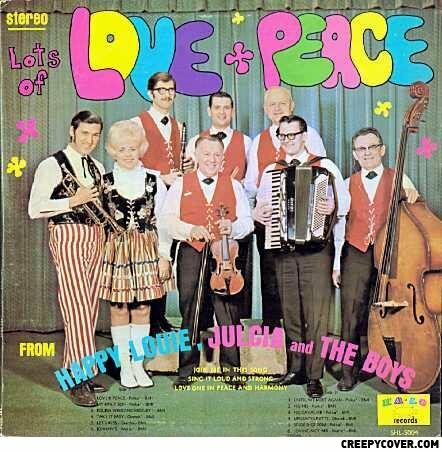 Lots of love and peace with 7 against 1? In stereo?? YIKES! Poor lady.